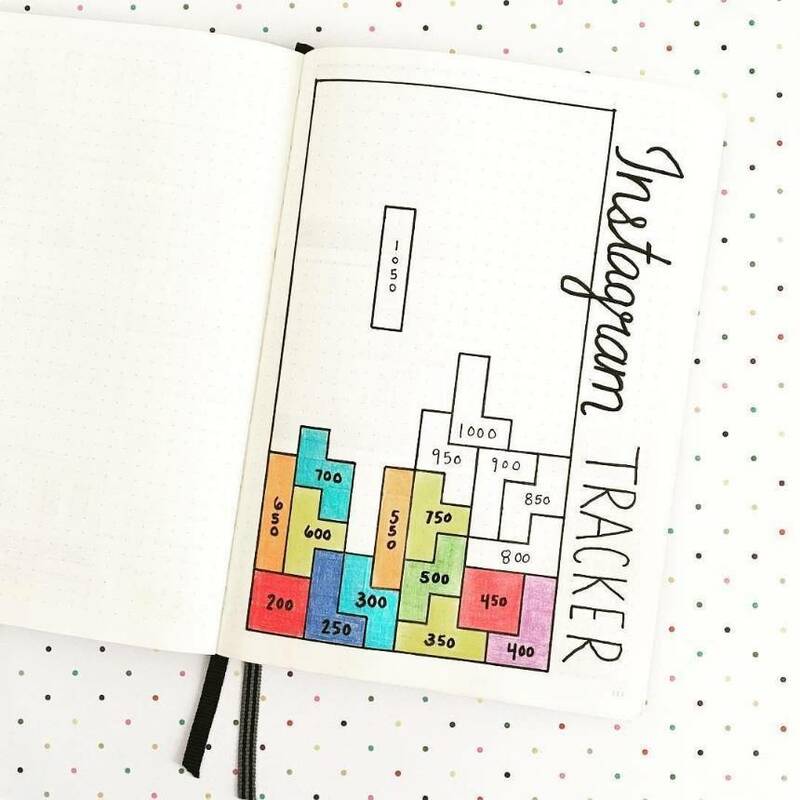 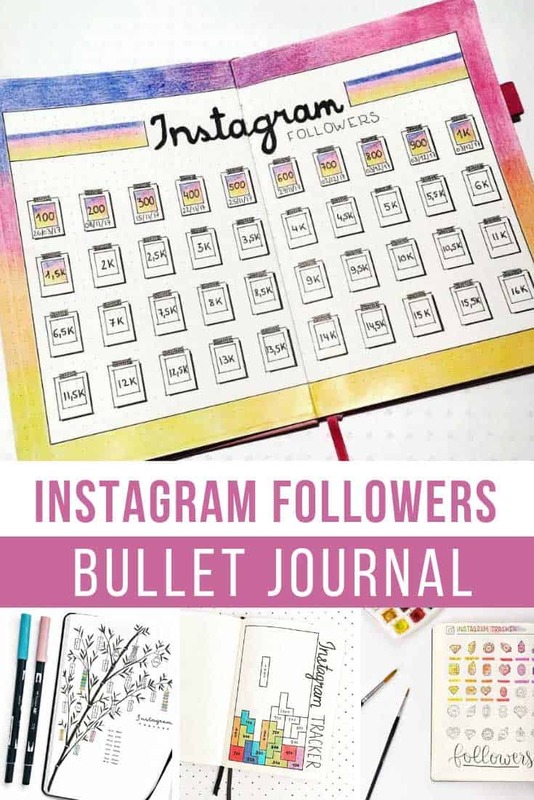 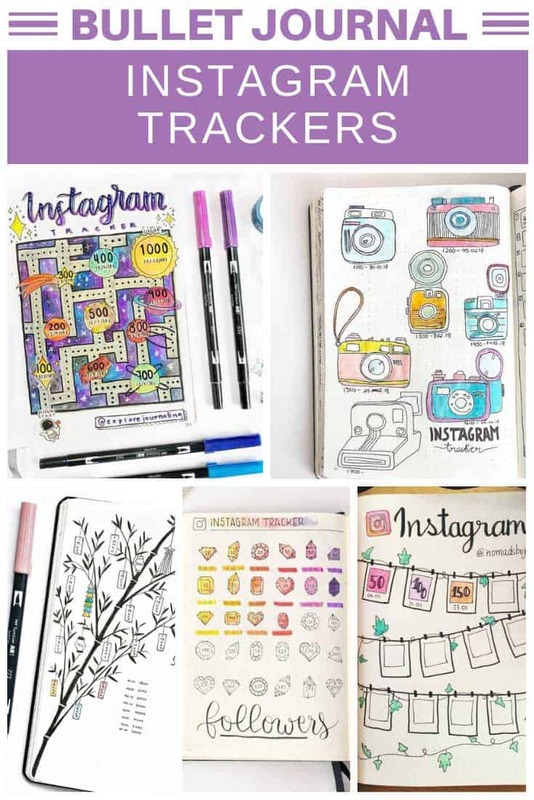 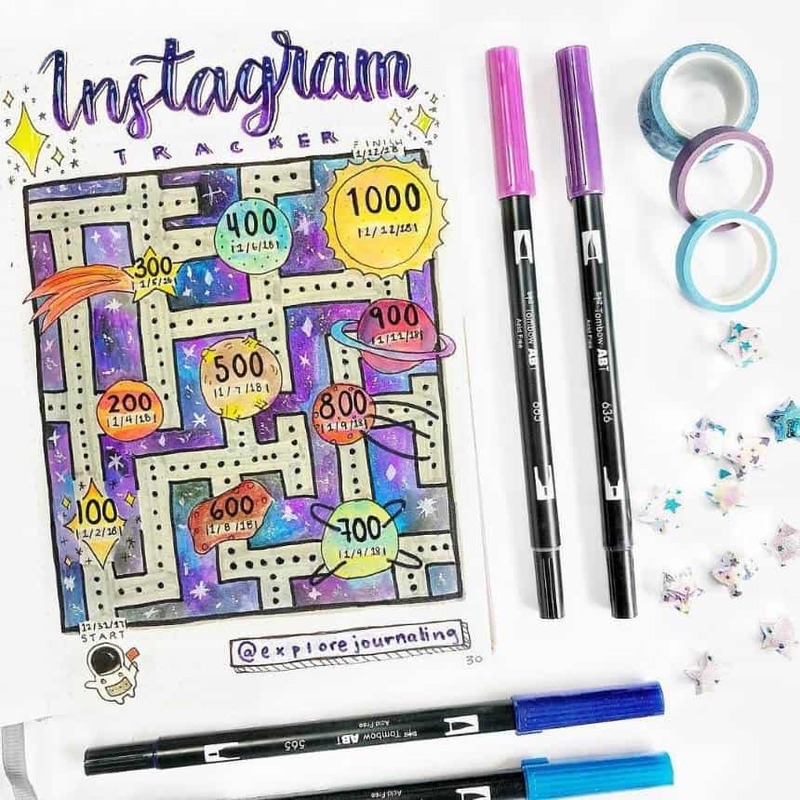 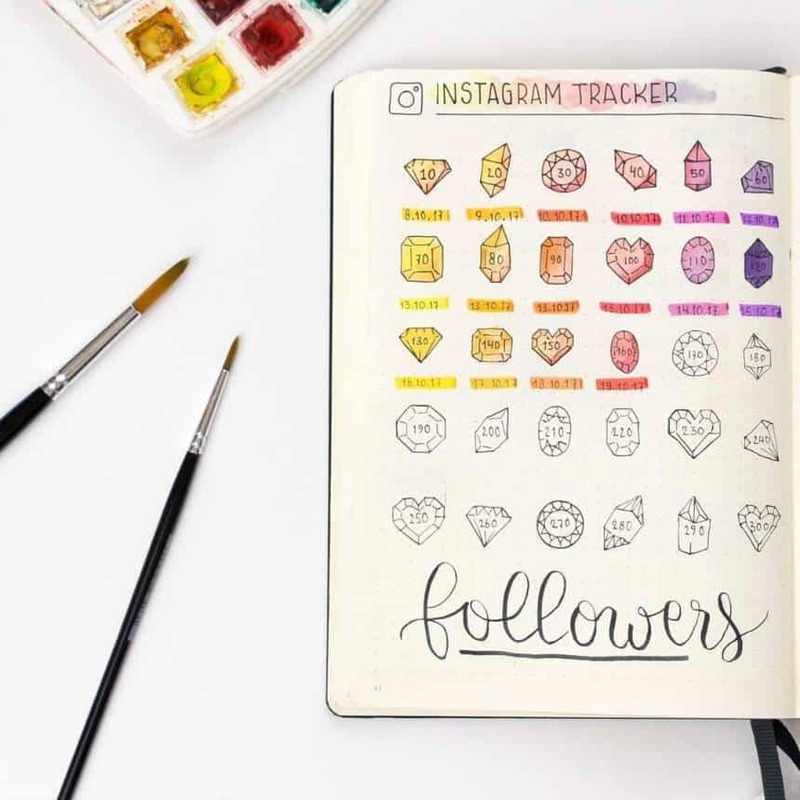 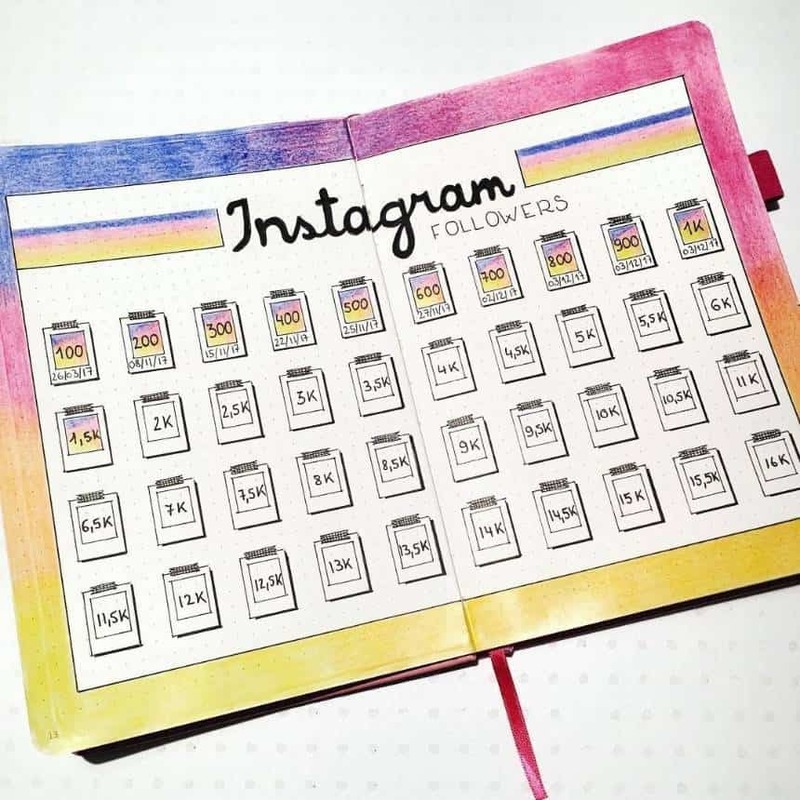 If you’re trying to grow your Instagram following you are going to love today’s collection of Bullet Journal Instagram Tracker ideas to help you celebrate your important milestones! 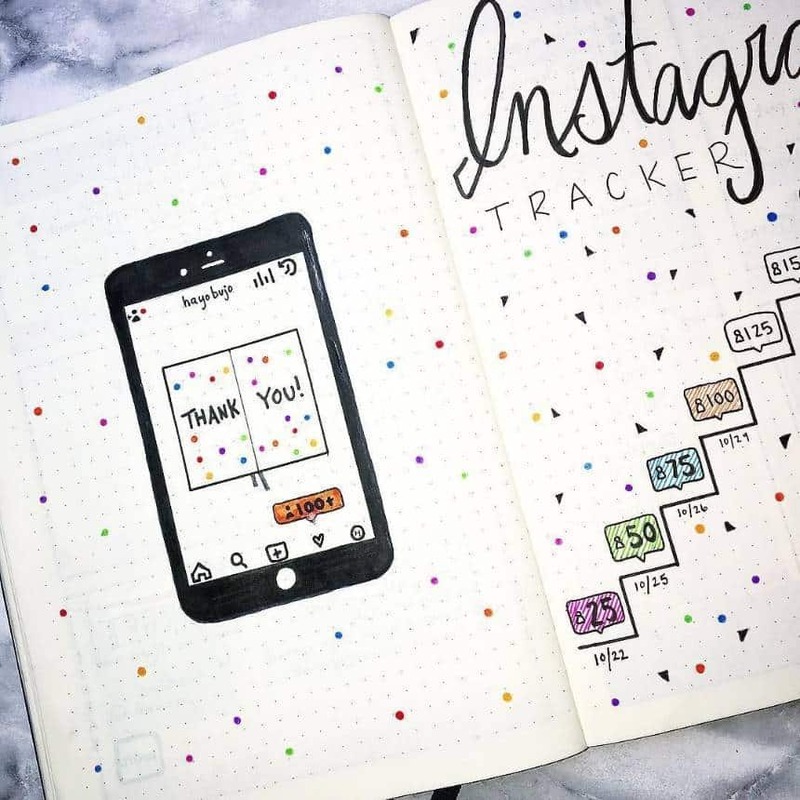 I don’t know about you but my favourite part of keeping a BuJo is the Bullet Journal tracker! 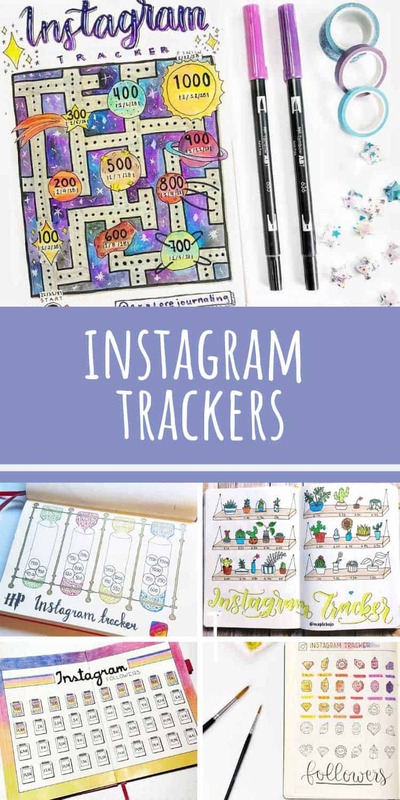 And yes I confess to hanging out on Instagram looking for new things to track, and creative ways to track them. 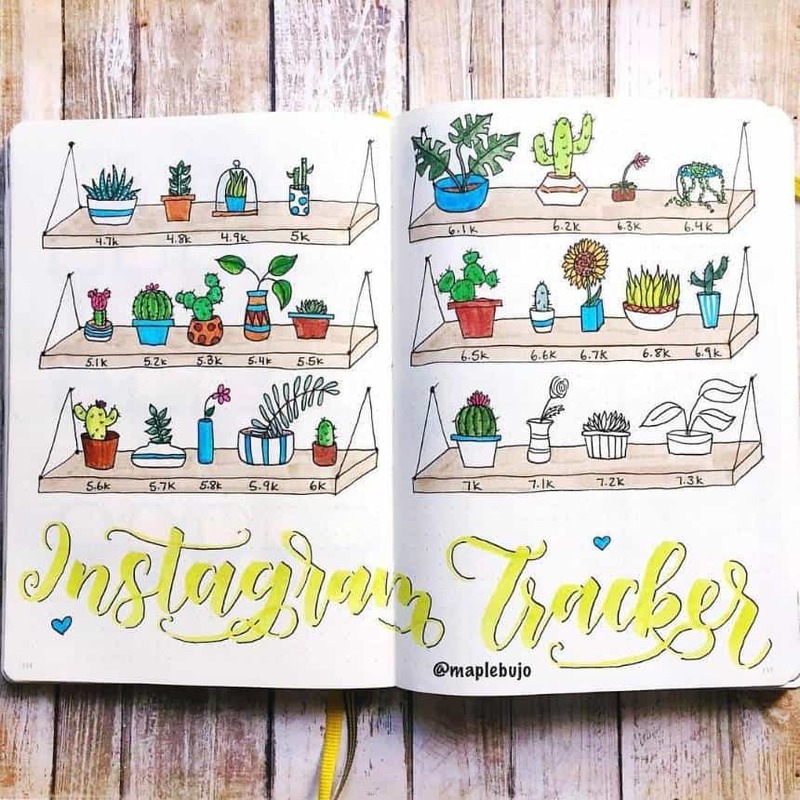 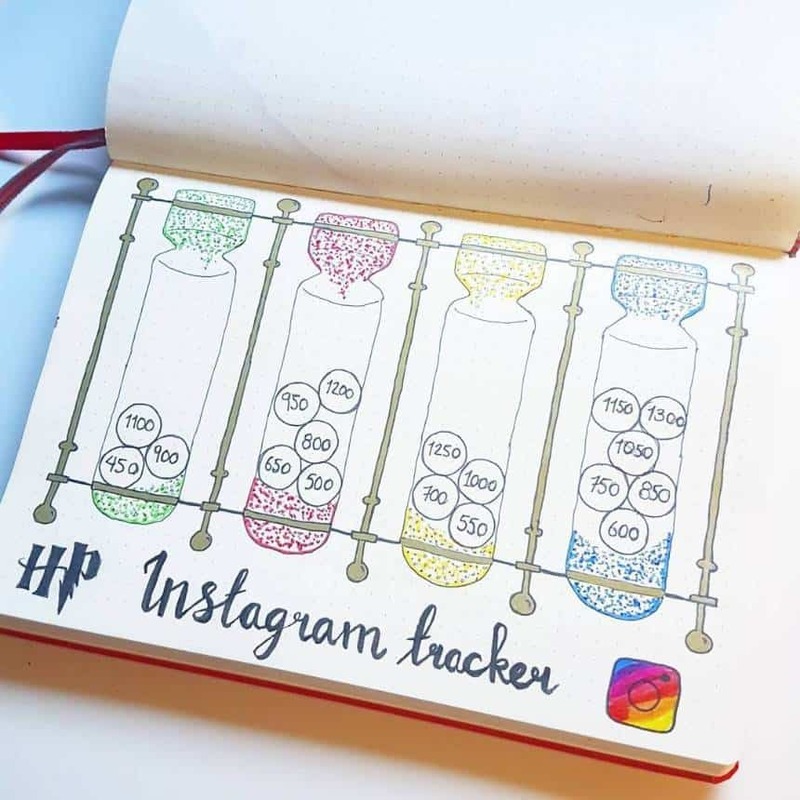 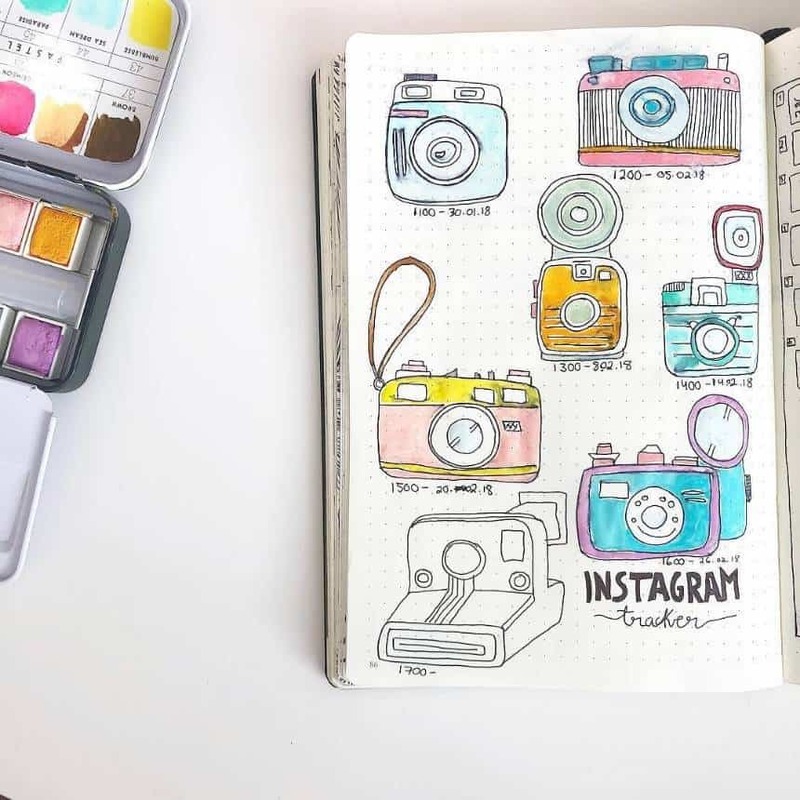 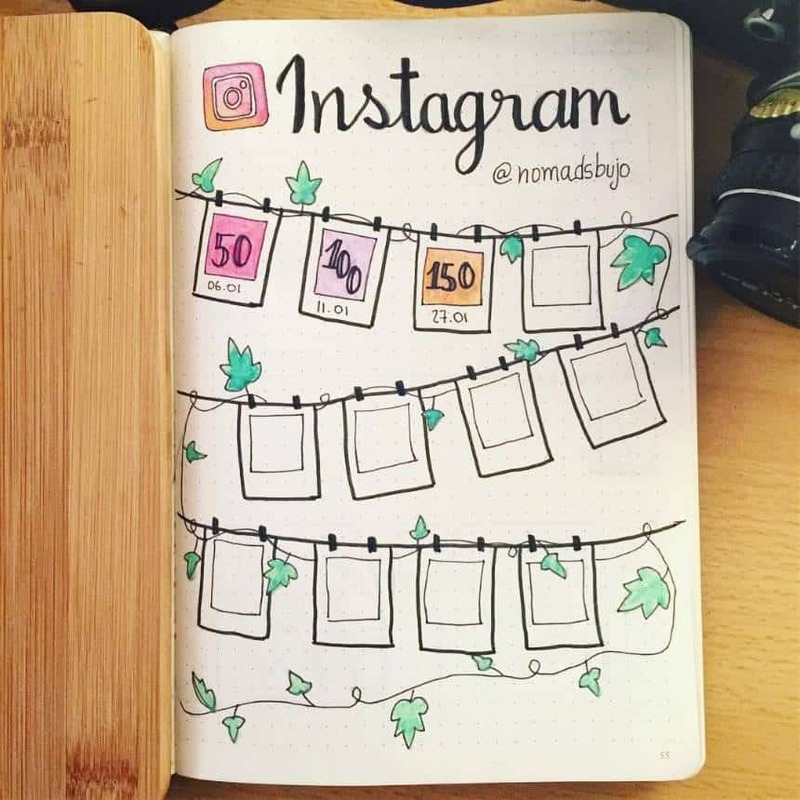 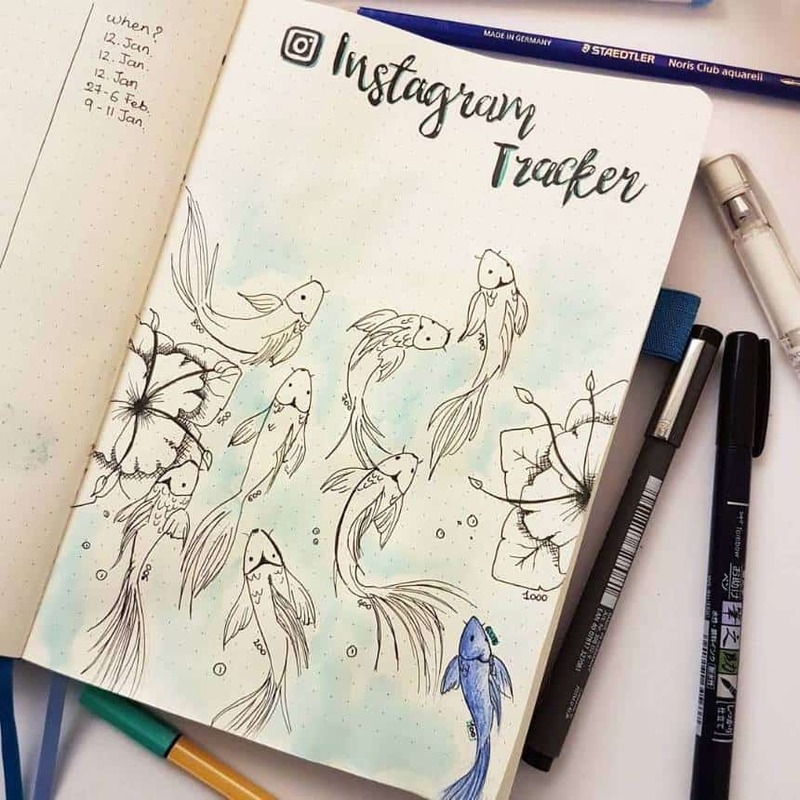 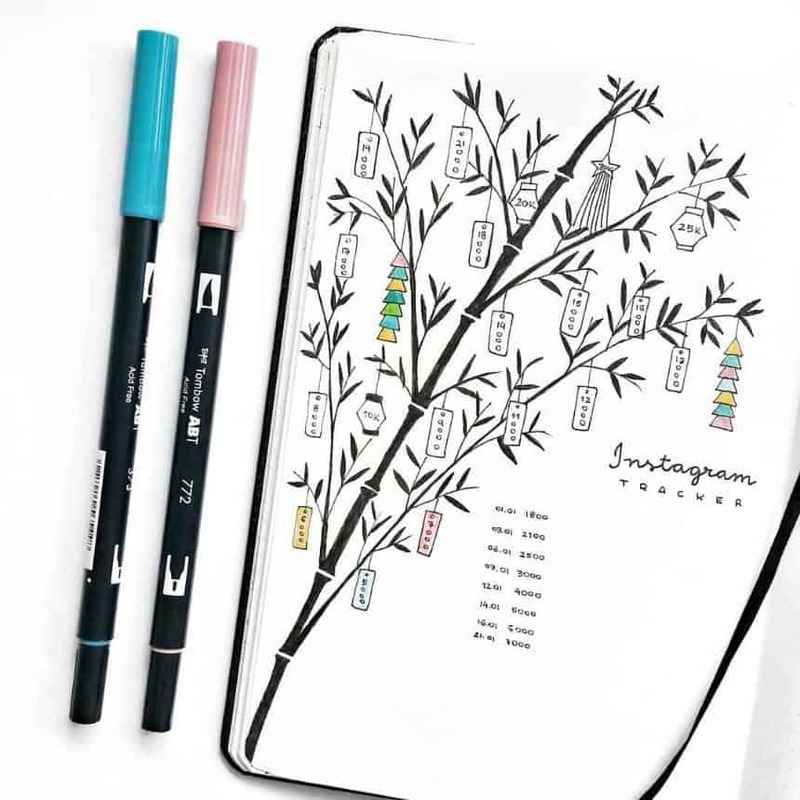 So today I’m sharing my favourite Bullet Journal Instagram Tracker spreads from 12 very talented BuJoers! 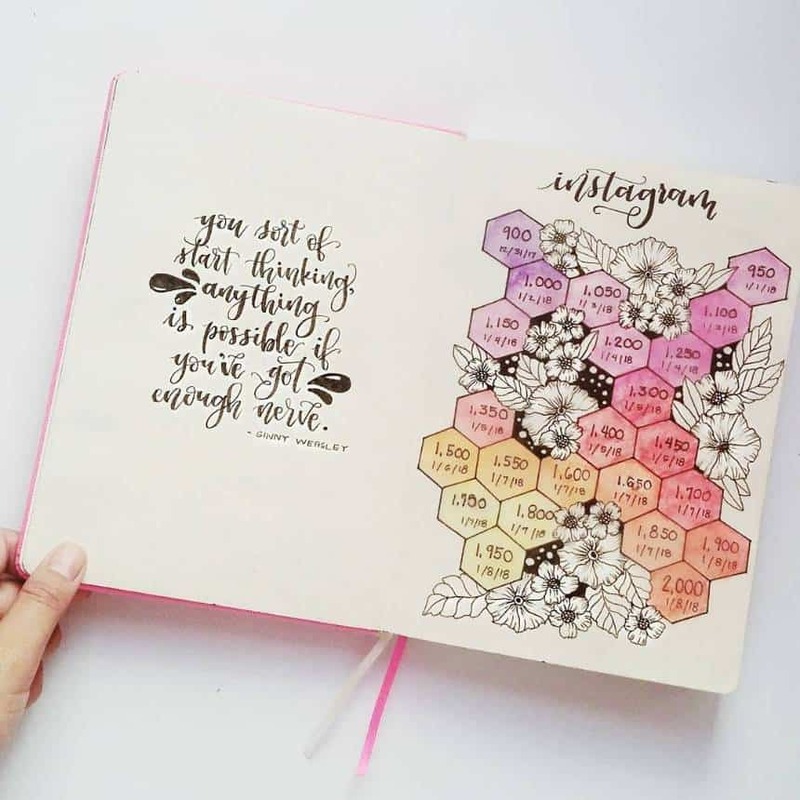 If you see a spread you like be sure to click through to follow their accounts for even more inspiration!